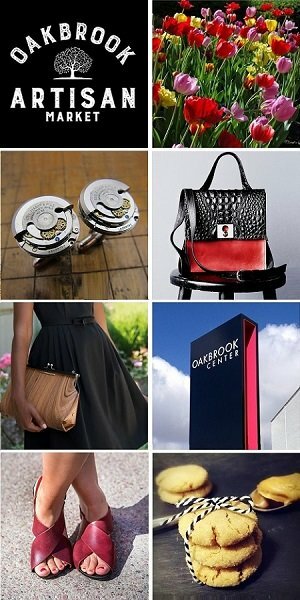 * Get 30% off your online purchase at safeandfair.com. * Use Coupon Code: STYLE30 at checkout. Promotional offer valid thru Sunday, March 24, 2019. 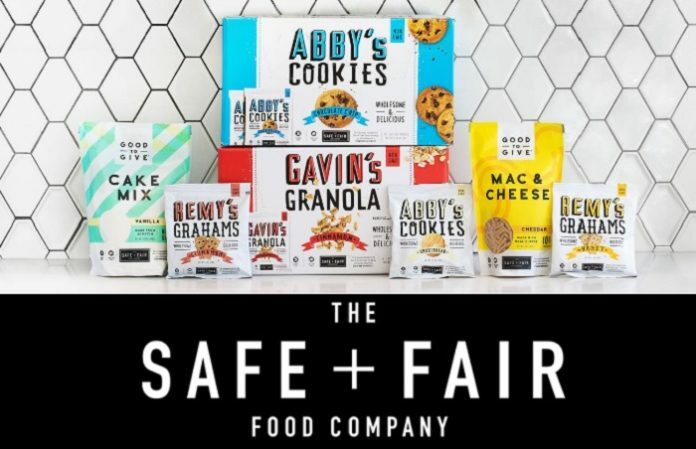 Started by two Chicago dads whose children have food allergies, The Safe + Fair Food Company maintains strict food allergen protocols for every product developed. They strive to make living with food allergies a little easier – with clean labels and great-tasting food at fair prices. All of the products are free from peanuts and tree nuts. They are in the process of creating additional products to address other common food allergies too. The Safe + Fair Food Company works to raise community awareness about what it really means to live free from ingredients that can cause harm to you and your loved ones. 3% of proceeds are donated to the Sean N. Parker Center for Allergy and Asthma Research at Stanford University.